Like anywhere in the world, Peru has its problems and you need to be aware when traveling to the Andean country. People who are seasoned travelers will know what to do, but for those of you who have not traveled to countries like Peru here we will give you some Peru Travel advice about what to expect and do on your wonderful Peruvian holiday. 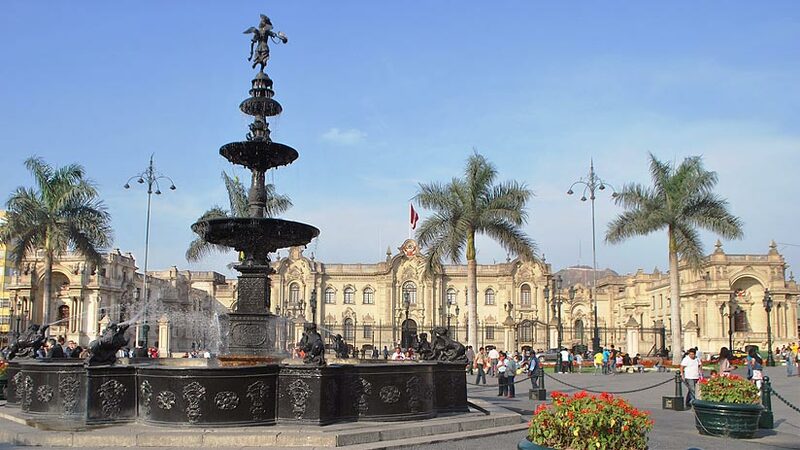 Petty theft and muggings are common especially in the larger cities like Lima and Cusco. When walking around markets, which are wonderful to visit, you must be aware of the people around you at all times. Carry your valuables on your front and your wallet in your front pocket not the back. When not using your camera put it away in your backpack when not in use. When carrying large sums of money or passports make sure you use a money belt that fits inside your clothes and cannot be detected from the outside. Never leave your handbag unattended and leave your best jewelry and expensive watches at home. Another great tip for traveling is to always walk with confidence. This tells people that you are not afraid and to leave you alone even if you are lost. Always take an official taxi to and from airports and bus stations and around cities. These generally have the telephone number on the car. When traveling around Peru by bus always choose your operator carefully. In more cases than not the cheaper companies will breakdown leaving you on the side of the road, freezing cold in the middle of the night. You might also come across a strike or protest while you are on holiday. For your security in Peru, try to stay away from the affected areas. Most demonstrations are peaceful but in case, it is better to walk in another direction. When you arrive into a new city, especially at bus stations, there will be local people trying to sell you all manner of tours and hotels. Be careful of this, never pay up front for anything, and wait until you get to the hotel or the office of the tour operator. For peace of mind, it is always a good idea to book your hotels and tours in advance. Changing money is not advised on the street. In the larger towns, you will see people offering money changing, it is better to change your money in the many change houses, this is safer. When you receive your money check that it is in good condition. If you take money that is torn or old you will not be able to use it, nobody will accept it. Check the money is not fake, you will be able to tell by the quality of the paper and if the ink rubs off. If you need to take money out of Automatic Teller Machines than do so inside the bank. There have been many reports of people stealing your card details and using elsewhere so it is important to be aware of this. You will notice that there is a plastic bins alongside the toilet. As the plumbing in Peru is not that great you will need to put your paper in the provided bin. If you fail to do this then you may clog the system and cause all sorts of plumbing issues. Top end hotels will add 18 per cent to your bill plus 10% service charge, so be aware of this when you make your hotel reservation. When booking Peru travel packages most of the fees and taxes will be included and all you have to do is to arrive into Peru and enjoy your holiday. Regarding your health when traveling to Peru, because you are traveling to a different country you may have some stomach problems. This may happen anywhere you travel so some basic tips to try to avoid any problems you may have. Always wash your hands before you eat. Never drink the tap water, always use bottled water and check that the seal has not been tampered with. Always choose restaurants that have people in them, this will mean that the food is not sitting in the kitchen not being used. When arriving at altitude, take it easy for the first day, drink plenty of water and coca tea, this will help you with altitude. 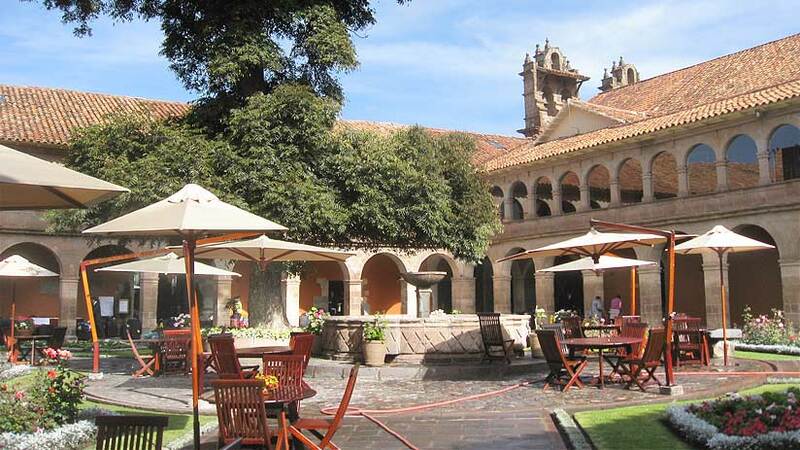 Peru tourism and the tourist Industry in Peru is geared for tourism, over the past few years the amount of luxury hotels and tours has increased so the choice is endless with prices half of that of Europe. 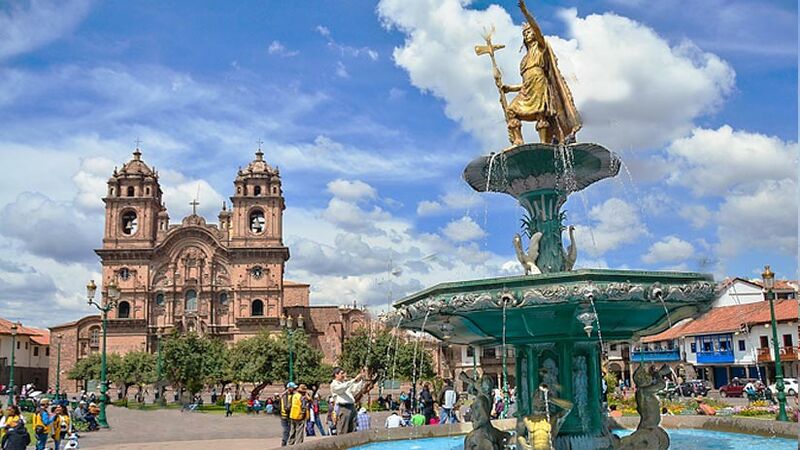 Peru is still affordable for a vacation or family holiday. 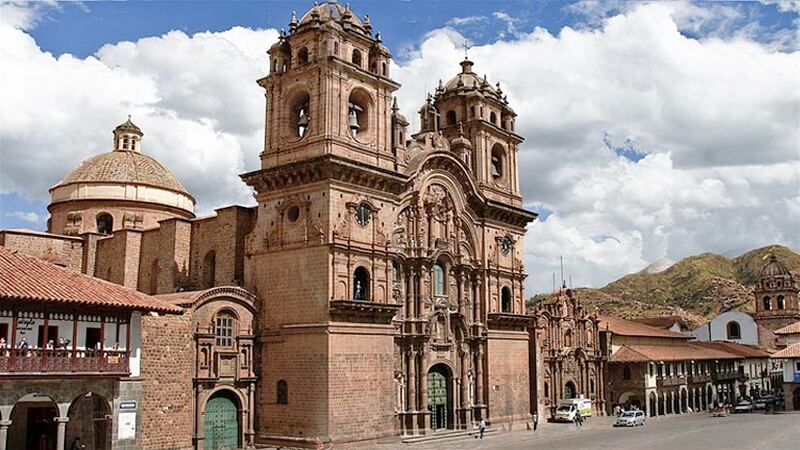 We hope you enjoyed our Peru Travel Advice article and can take some tip from us. However, the most important thing to remember for you Peru vacation is to have fun, learn about Peru and make some everlasting memories. Peru Travel Tips, Travel To Machu Picchu, Travel To Peru travel to peru. permalink.